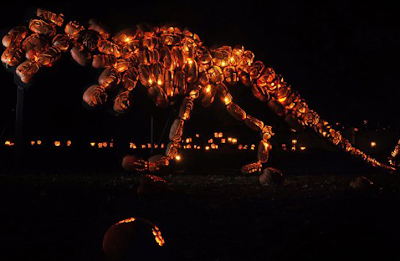 With over 100,000 pounds of pumpkin on display, The Great Jack O'Lantern Blaze in Hudson Valley can definitely take the title of Pumpkinpalooza (which we've deemed it... it's also really fun to say). 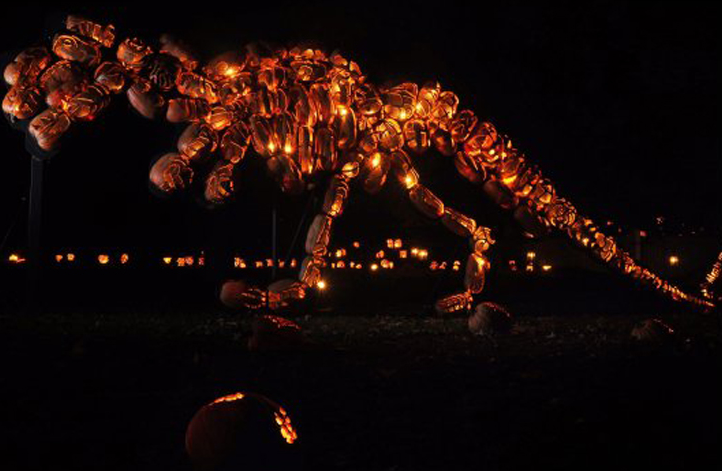 14 artists and 1,000 volunteers came together to carve and create elaborate setups, like skeletons floating in the dark or, say, a giant Jack O'Lantern King Kong! 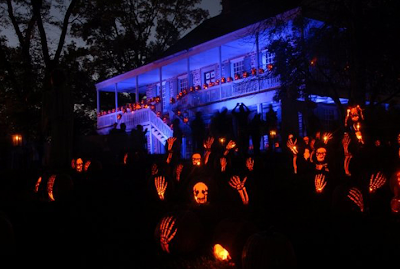 Spread out on the historic Van Cortlandt Manor grounds, the displays are accompanied by original sound effects and synchronized lighting. 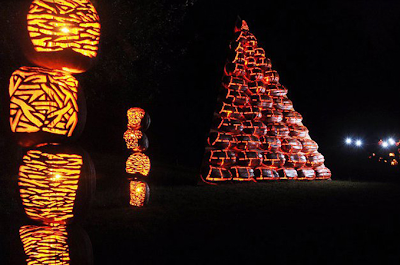 It's in its final week, so check out some photos from Inhabitat and get your tickets here. The Great Jack O'Lantern Blaze site here.